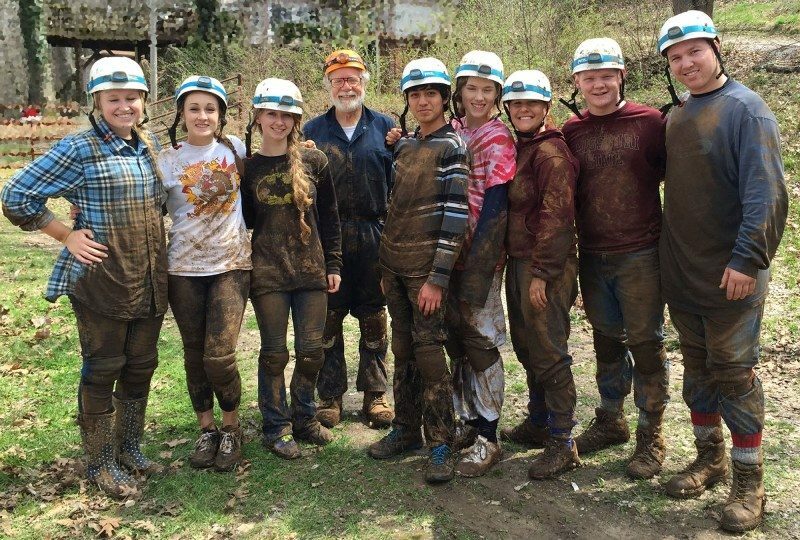 Nixa high school students (and SPG member Jon Beard in orange helmet) after a trip through Breakdown Cave. Photo: Whitney Rapp, teacher. 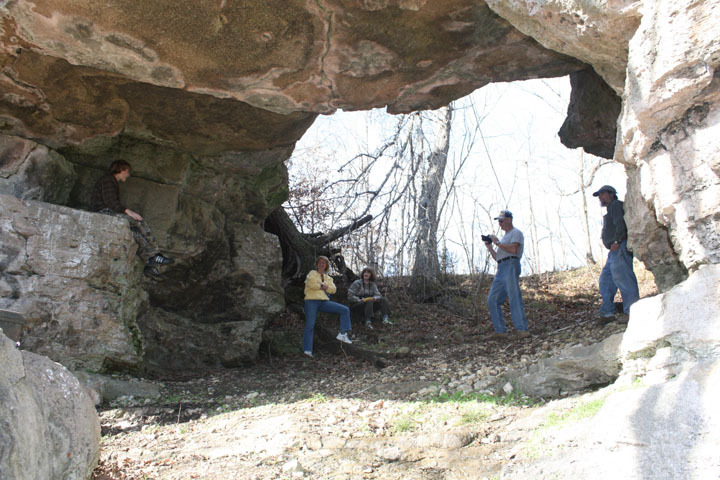 At the Springfield Plateau Grotto, we believe it is important to promote an understanding of caves and karst resources and its connection with ground water quality. 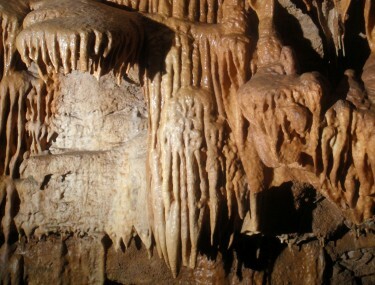 Our grotto’s caves and karst education efforts involve a variety of public outreach programs. We give caves and karst related presentations at schools, libraries and other venues and provide guided cave trips for Boy Scouts, Girl Scouts, high school and college students. Here is a video with clips from a Breakdown Cave trip on April 18, 2015. SPG members also write educational materials related to cave biology, ecology and conservation, restoration, formation, management, gating and mapping.